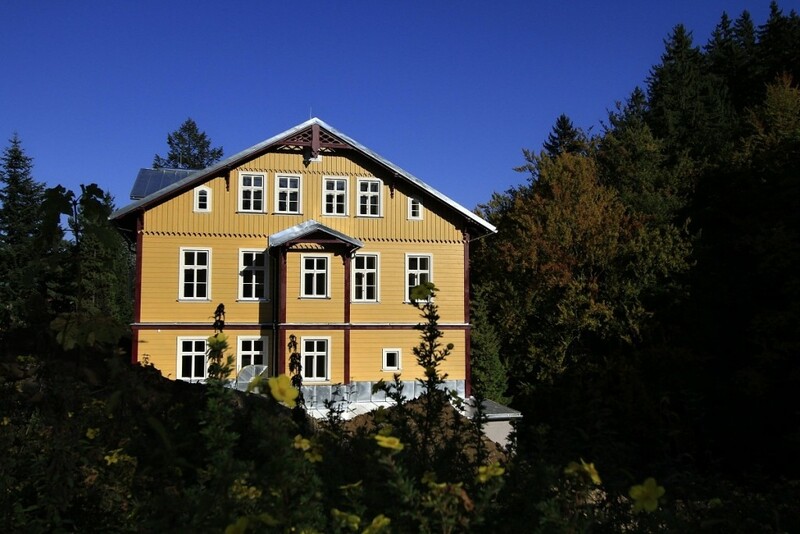 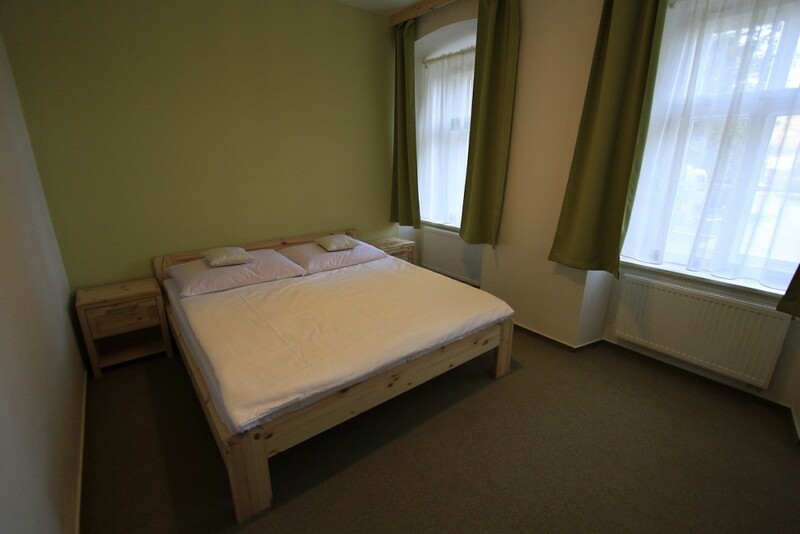 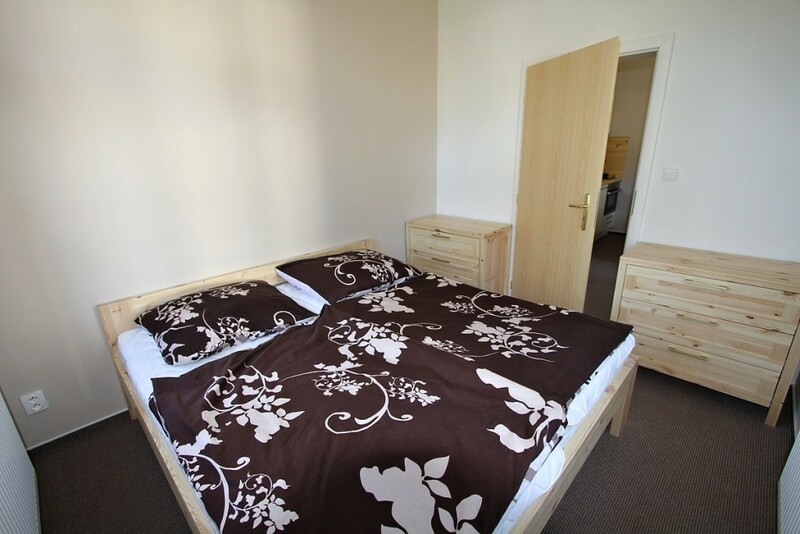 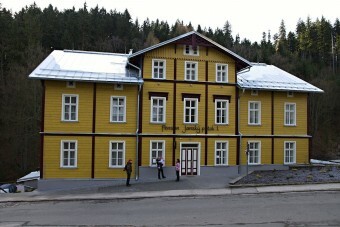 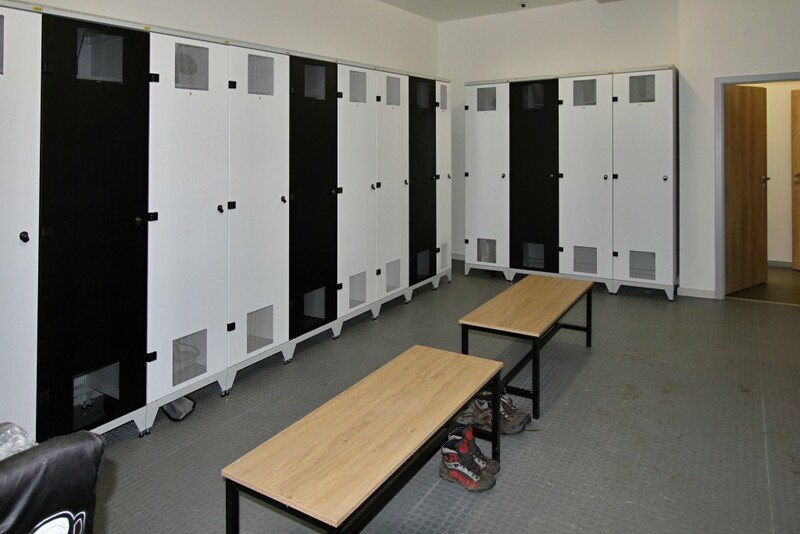 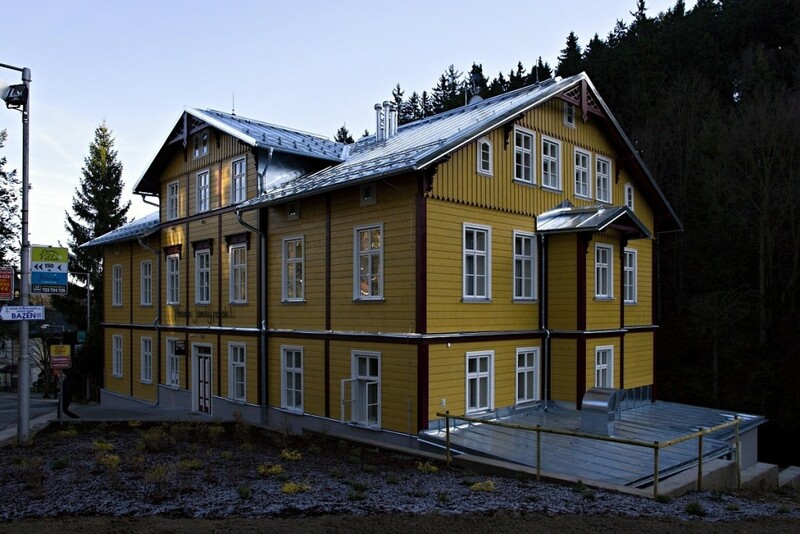 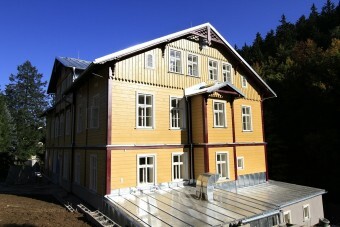 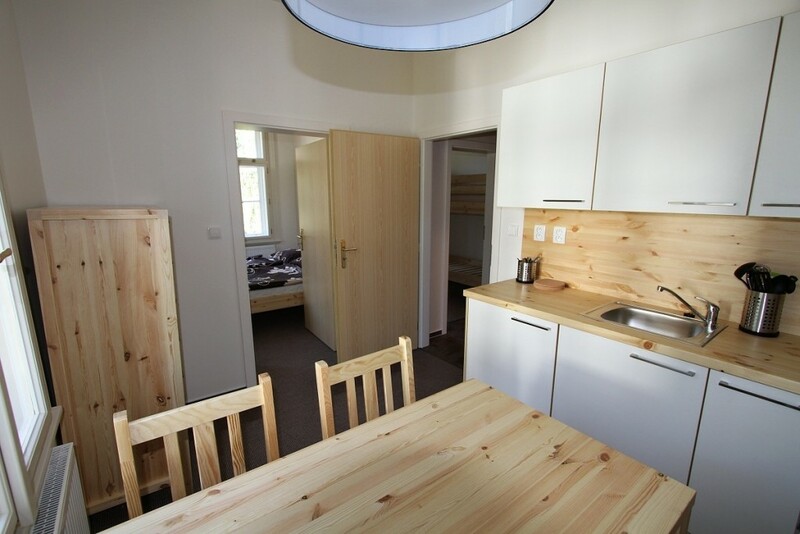 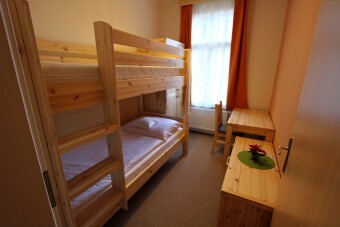 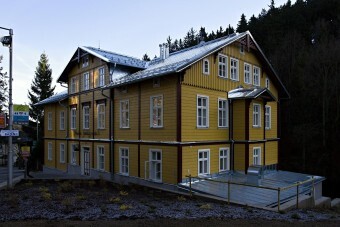 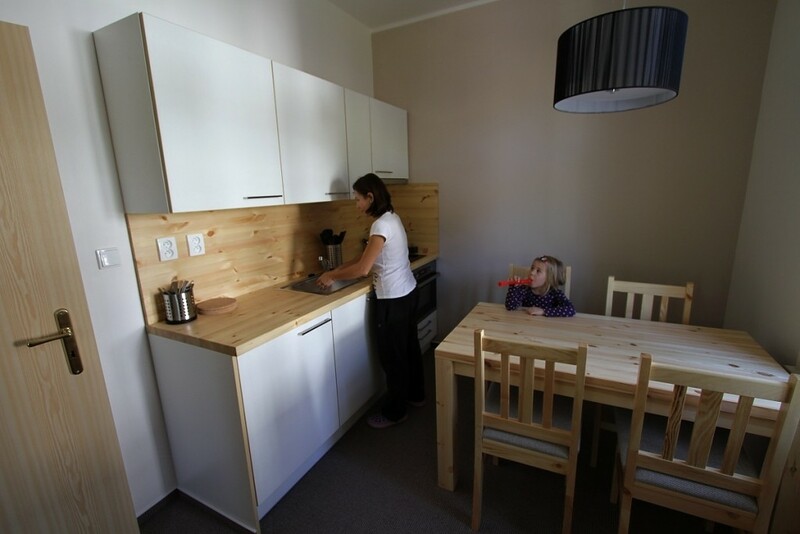 Are you looking for comfortable and pleasant accommodation in the Krkonoše Mountains? 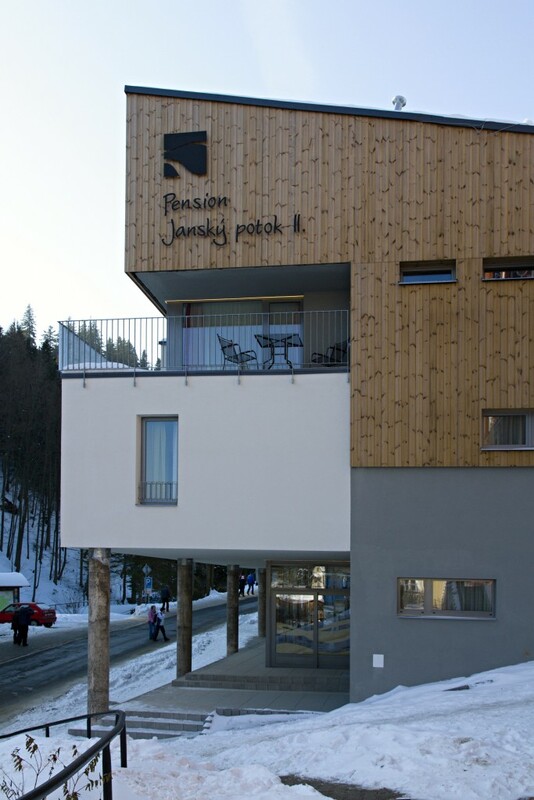 See the photo gallery of our newly renovated family guest house Janský Potok, located in peaceful surroundings near Janské Lázně resort. 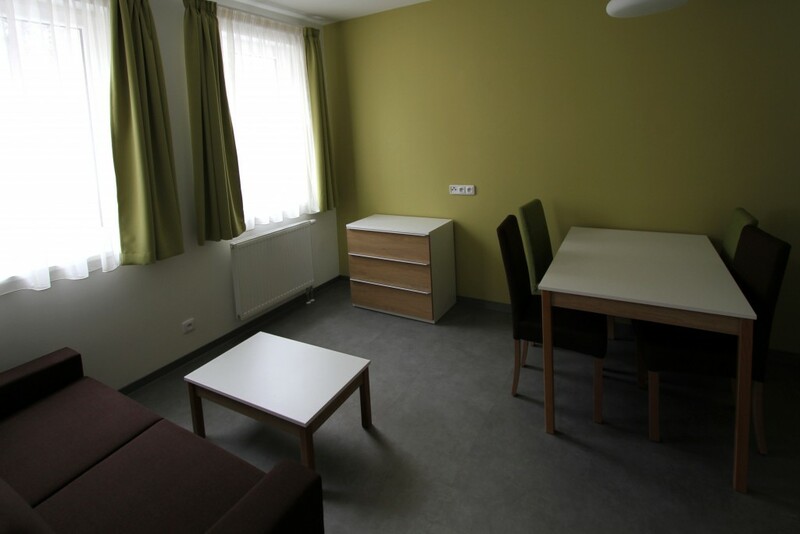 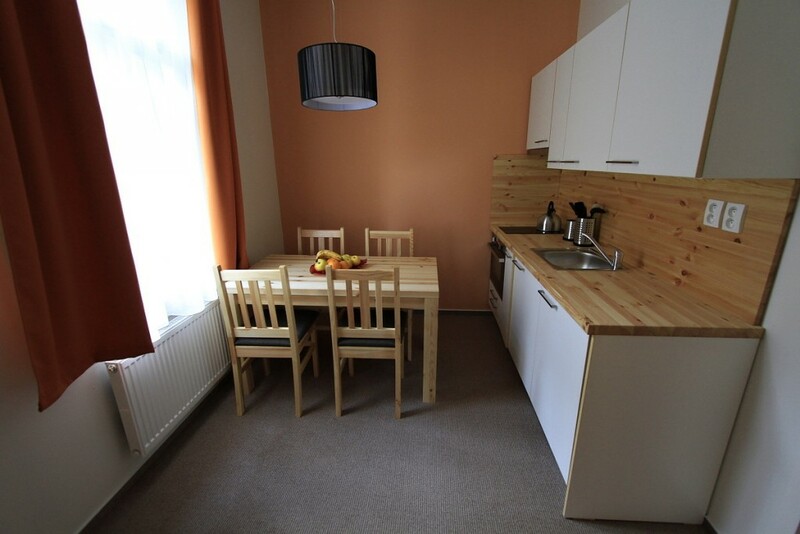 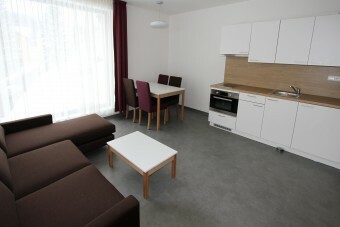 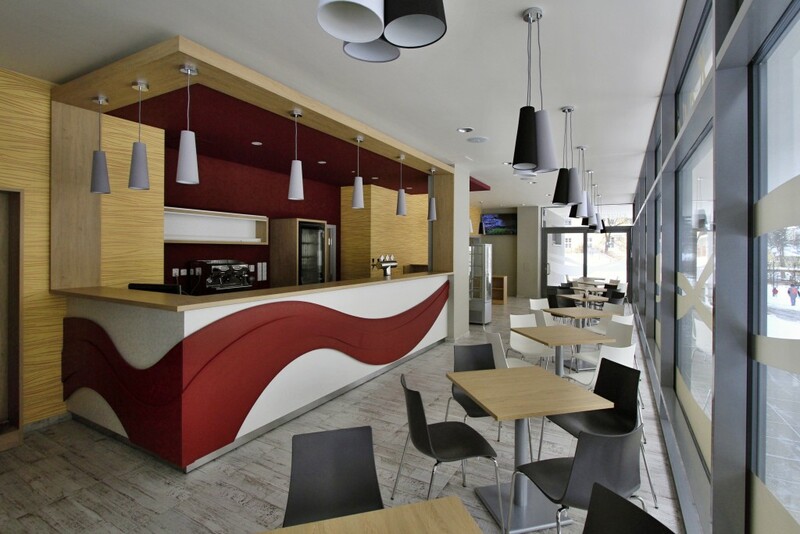 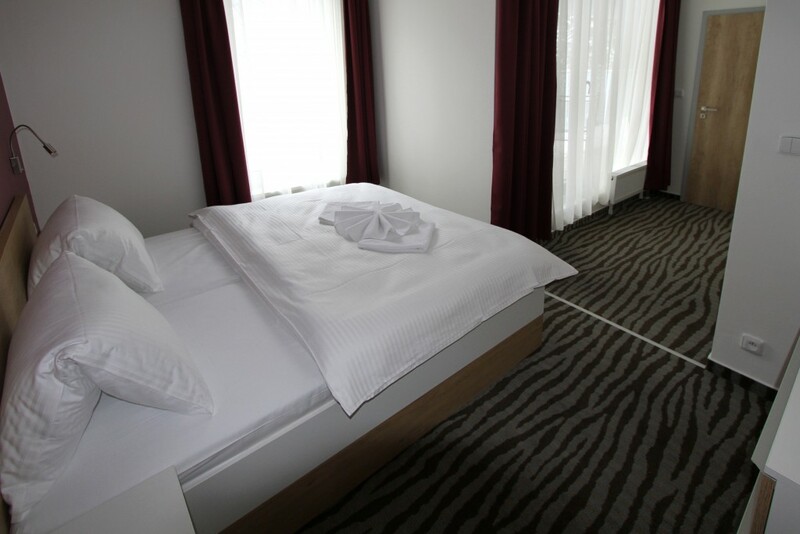 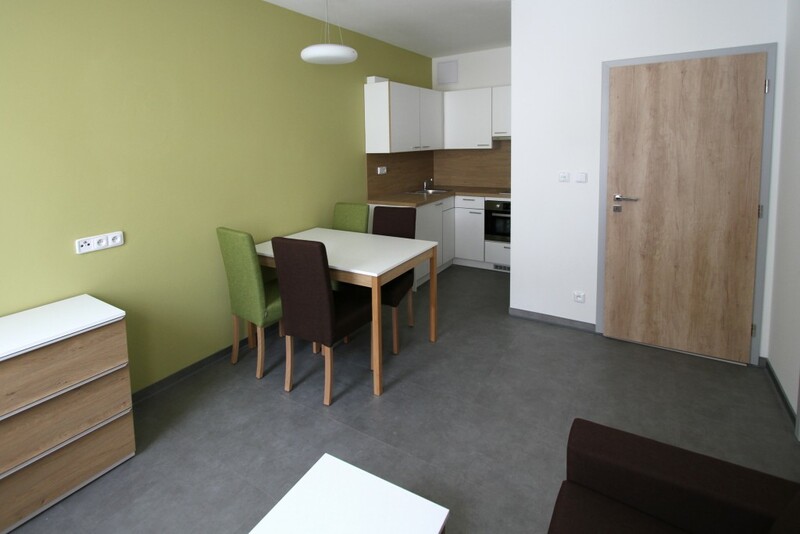 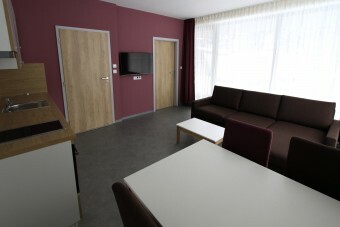 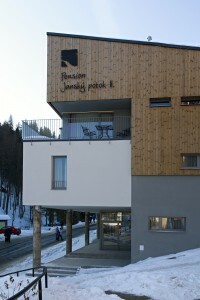 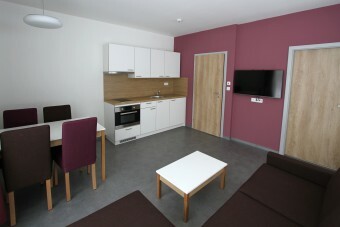 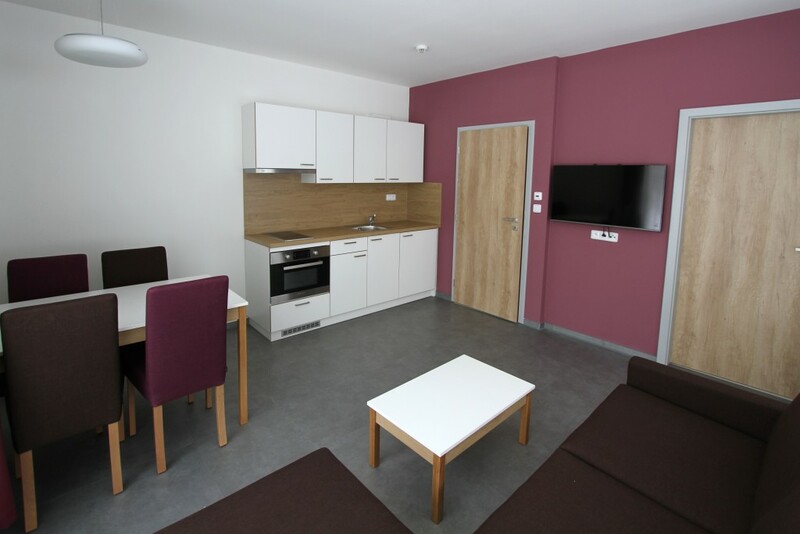 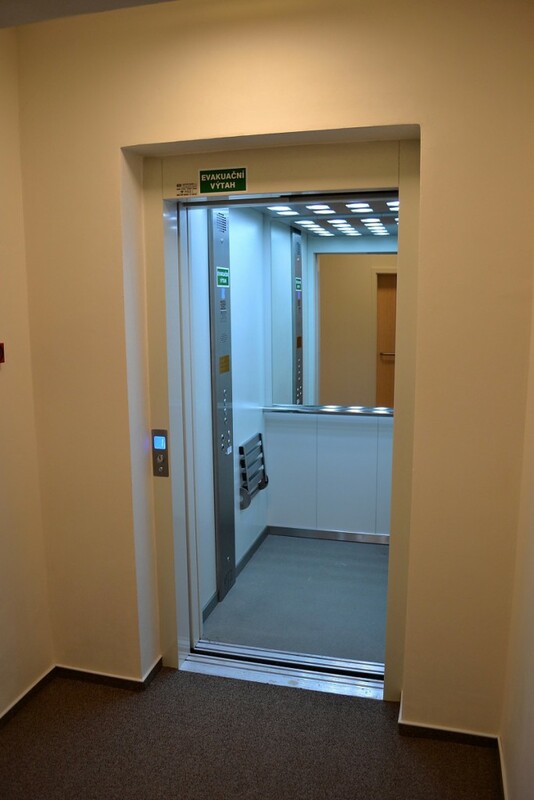 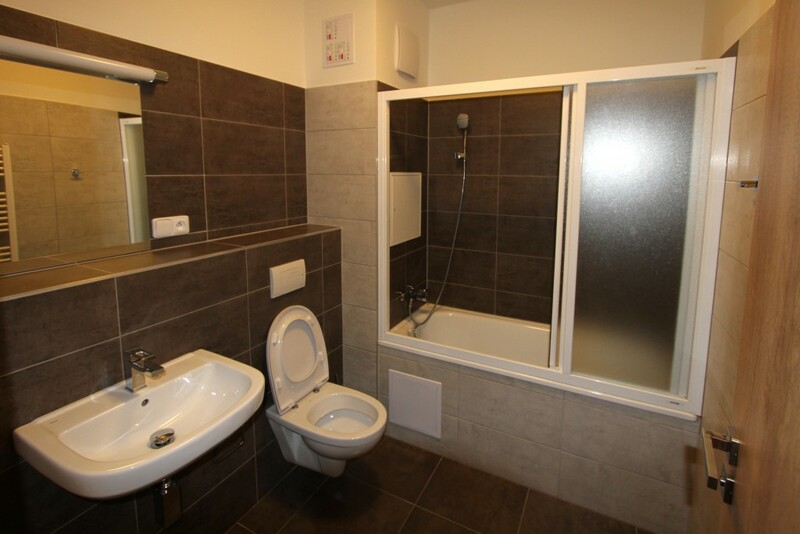 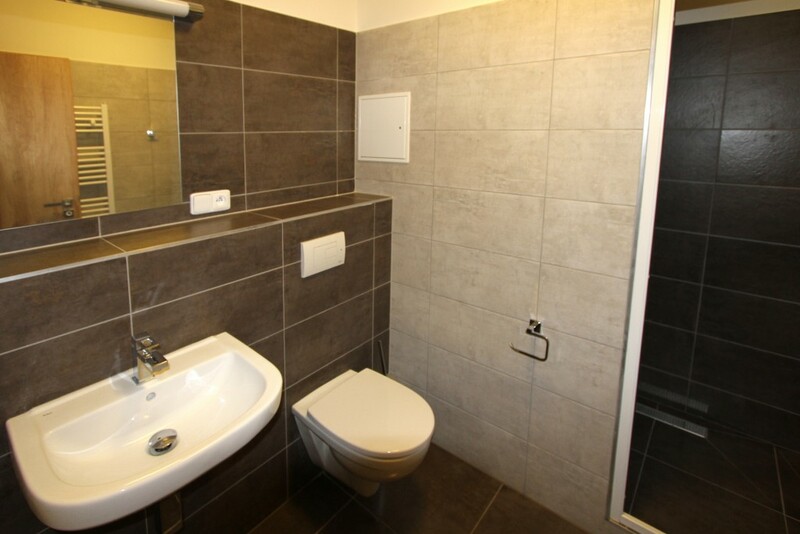 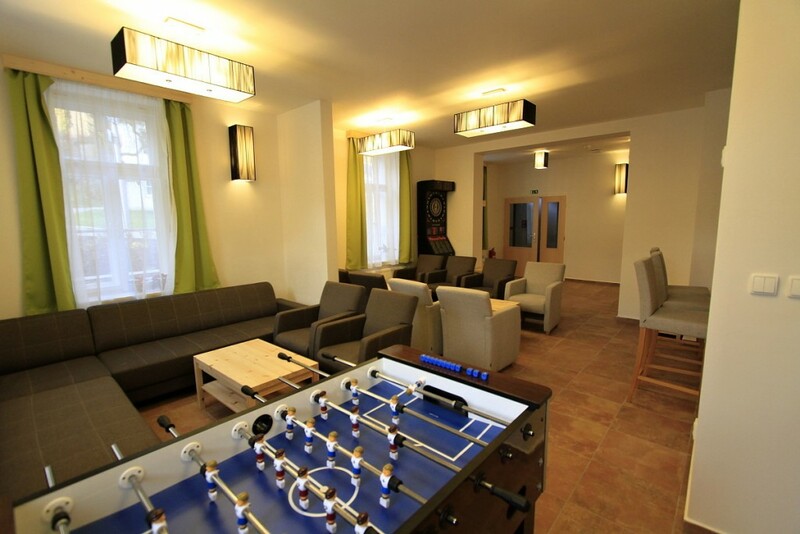 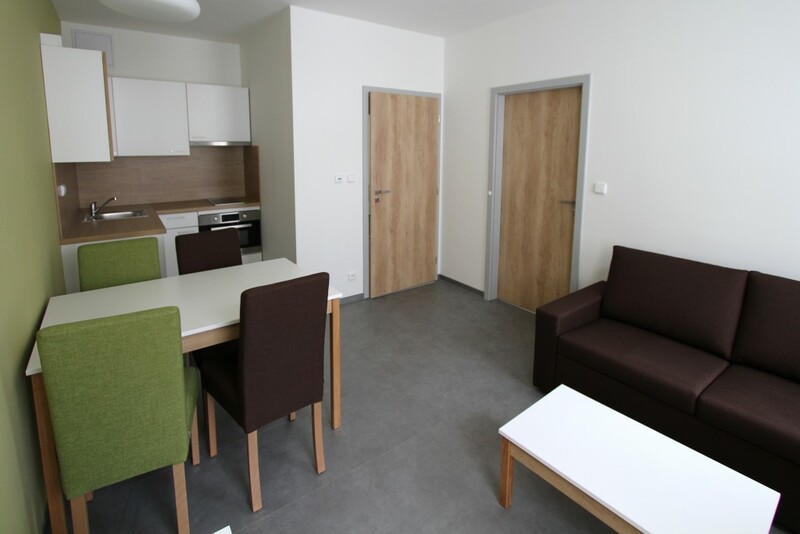 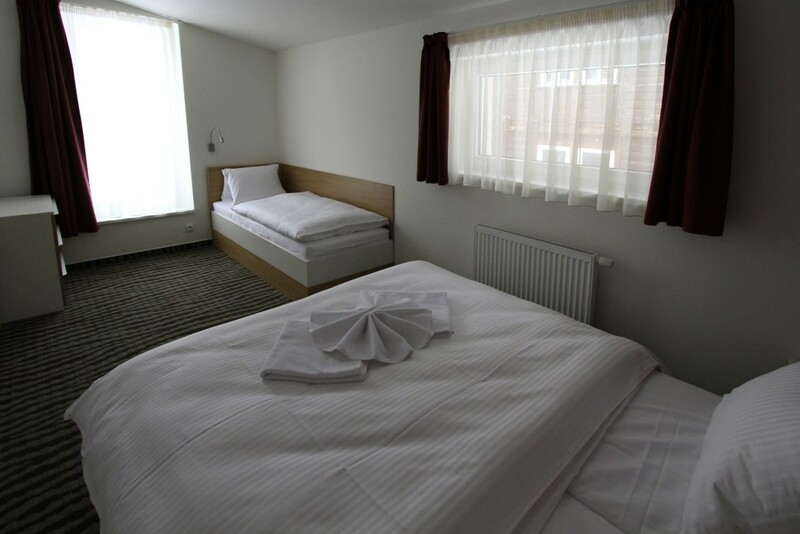 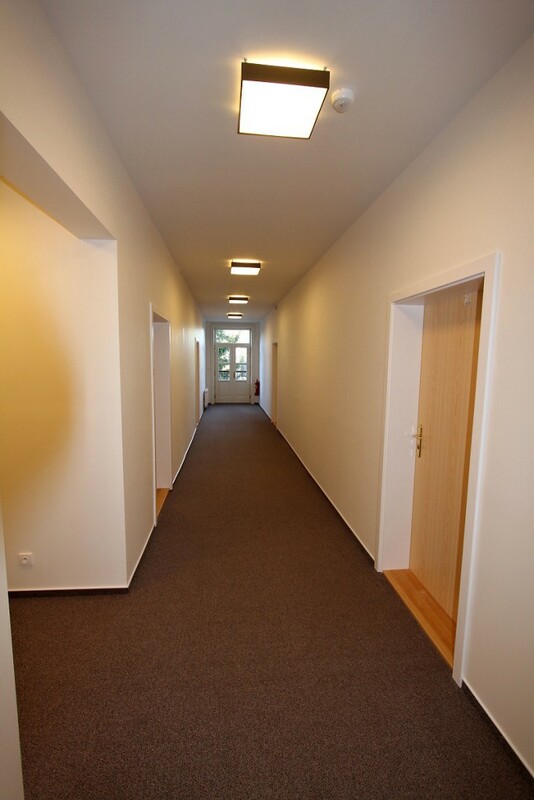 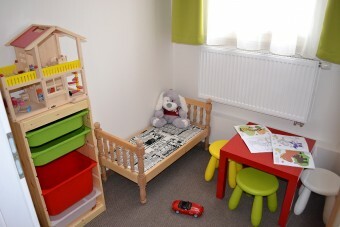 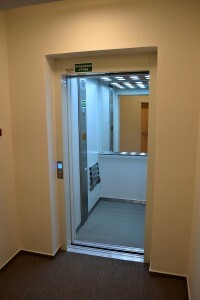 In our stylish and comfortable apartments you will be able to enjoy your holiday in Krkonoše with all the necessities.